Good quality photos help users to make better decisions of the listing that they are about to call it “home”. Better visual will naturally generate more interest and more enquiries. Therefore, iProperty would like to create a better search experience for everyone by providing agents subscribed with iProperty.com.sg our complimentary photography service (worth S$500). Register your interest in the booking form. Our photography team will contact you to confirm the location and timing within the next 3 working days from the date of your booking through Whatsapp or SMS. After the photo session, give us at least 5 working days to process the images. Only existing iProperty.com.sg Agents will be entitled to use our complimentary photography service. Each agent is entitled to only one (1) complimentary photography session. Not our agent? Check out how to join the iProperty family here. All photos taken by our free photo service are licensed under Creative Commons (CC BY). This means that you can freely use the images sent to you in all your other marketing materials, as long as the iProperty.com.sg watermark is not cropped out or obscured in any way. Agents who abuse these terms will no longer be entitled to our free photography service. Do I need to pay for the photography service? This is a complimentary service that iProperty.com.sg provides for our existing agents to help value add the listing on our site. How do I book for the photography service? To book for the service, the agent needs to register interest in the booking form above. Can I book multiple slots for the photography session? Each agent is entitled to only one (1) complimentary photography session. We will take an additional request base on a case-by-case basis, please look for your account manager for more information. Can I book the session to take Personal Portrait photos? No, we only accept the request for property photography. What type of property can your photographer take? 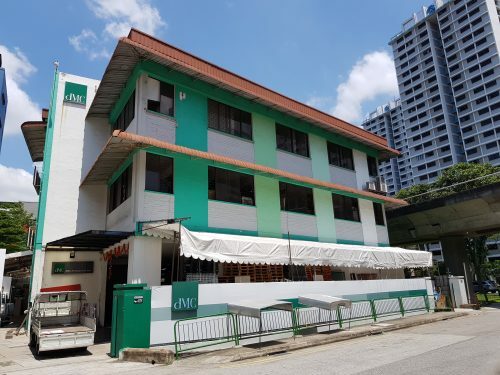 From HDB, Condo, Landed Property to Commercial Property units. Please select the respective property type upon booking the session. How do I communicate with the photographer to arrange the photography session? Our photography team will be contacting you through Whatsapp message or SMS to confirm the location, date and time of the photoshoot. How do I recognize if the photographer is from iProperty? Our photographer will be wearing the iProperty lanyard. If there are any suspicious person, please contact your account manager to verify. How many photographers will be there during the photo shoot? At any time, there will only be 1 photographer for the photoshoot. It depends on the size of the property and the ‘readiness’ of the unit. 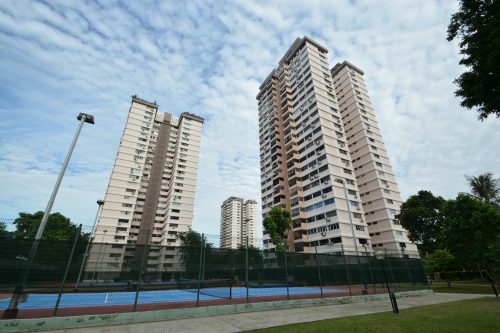 It will take on average 1 – 2 hours for a 3-bedroom HDB. Do I (the agent) need to be present during the photo shoot? Yes, the property agent is required to be present for the photo shoot. Our photography team will require at least 5 working days to process the images after the photo session. Who should I contact to get the images? We will be sending the images through the email address from the booking form once ready. Meanwhile, please reach out to your account manager if there is any question. What are the specifications of the images? All the images will be in JPEG format. 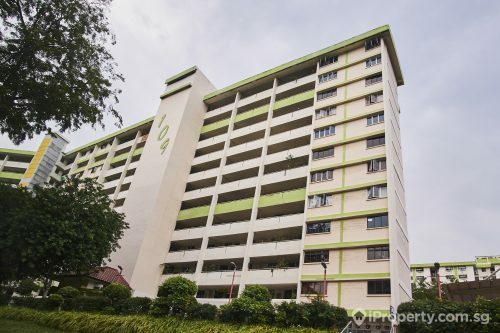 Can iProperty.com.sg help me to upload the images to my listing? The photography team will not be responsible to upload any images to the listing site. Please reach out to your account manager if you have any further request. I did not save the images, where can I find it? The agent should download and save a copy of the images as soon as they receive the link to download. Can I use the photos for other marketing purposes? All photos taken by our free photo service are licensed under Creative Commons (CC BY). This means that you can freely use the images sent to you in all your other marketing materials, as long as the iProperty.com.sg watermark is not cropped out or obscured in any way. Agents who abuse these terms will no longer be entitled to our free photography service.